The ATO has announced an in-house facilitation process for tax agents and their clients to resolve tax disputes. Tax agents and their clients will now be able to use this service in aduits and objections involving indirect tax, small business and individual taxpayers, and private groups and high wealth individuals. The ATO says that it has trained facilitators in each State and across all areas of the Office. These facilitators are independent of the audit or objections and will not make a decision. 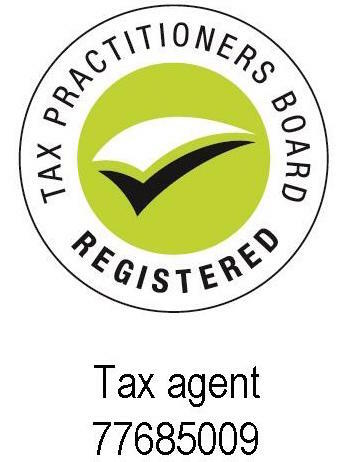 There role is to bring the tax agent, their client, and the ATO case officer together to discuss areas of disagreement in an open and transparent way. In 2013, the ATO conducted a trial of the new dispute resolution ‘facilitation’ process, in smaller and less complex indirect tax objections. The process used ATO officers as facilitators in meetings between taxpayers. their agents and the ATO case officers responsible for the dispute to identify and review options to resolve the dispute. The ATO facilitators had not been involved in the dispute. in these types of disputes. At a facilitation, taxpayers will have the opportunity to present their case and their view of the tax issues and facts in dispute. There is no obligation on a taxpayer to have any representation. The facilitator will not establish facts, take sides, give advice, make a decision or decide who is ‘right or wrong’. The facilitator merely guides the parties through the process and will help them ensure that there are open lines of clear communication, and that messages are correctly received. Taxpayers are not obliged to agree to participate in facilitation if it is offered, but if they choose to participate and the dispute is not resolved, their rights of review and appeal are not affected in any way. What if you (or your client) are interested in facilitation to resolve a dispute? Taxpayers may request facilitation to resolve their dispute – request should be made to facilitation@ato.gov.au. They may also discuss their request with the ATO officer responsible for their audit or objection, or to their manager.